Who wants to ride more? 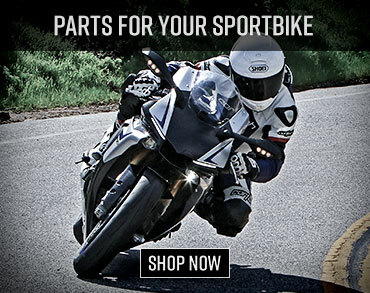 At Motorcycle Superstore we make it easy to do your shopping online so you have more time to hit the track or rip the trails. 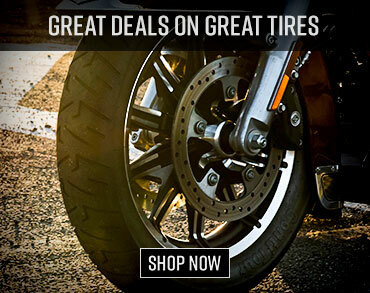 This year Motorcycle Superstore has found the deepest deals and they are passing these on to you! Find deals up to 70% off. Don’t wait as inventory is limited. Take advantage of free shipping on orders over $29!